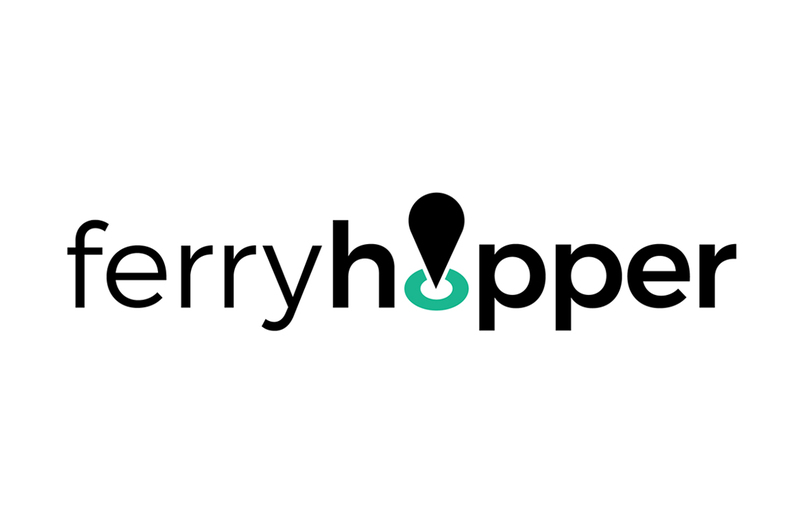 "Ferryhopper revolutionizes online ferry booking, providing a complete search and booking engine with a unique, customer-centric user experience. 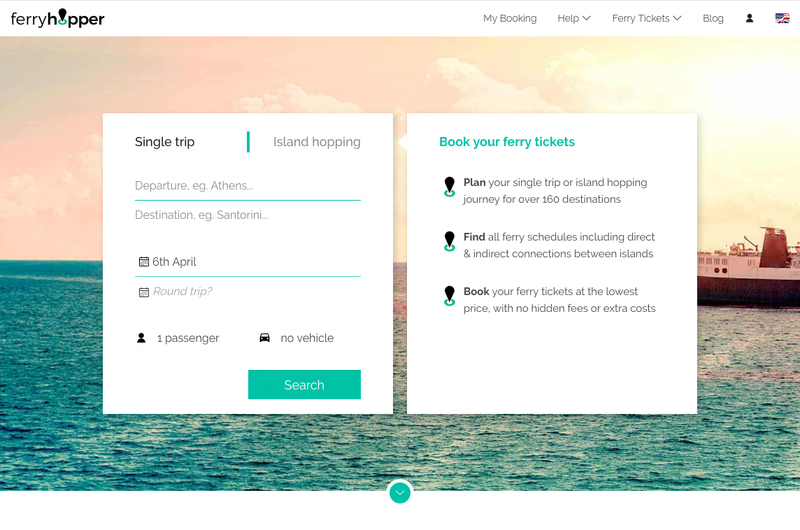 It is the only platform to provide the user with indirect connections through corresponding islands, making ferry travelling in Greece easy and simple. Through Ferryhopper, ferry trips can be planned effortlessly by booking tickets quickly, comparing prices instantly, securing the cheapest fare. The ferry booking application of Ferryhopper.com is built using Vue.js and vue-cli 3.0."